Why are you selling things? Well, we're not really "selling" things, per se. We're just listing our products to give you an idea of what we offer. 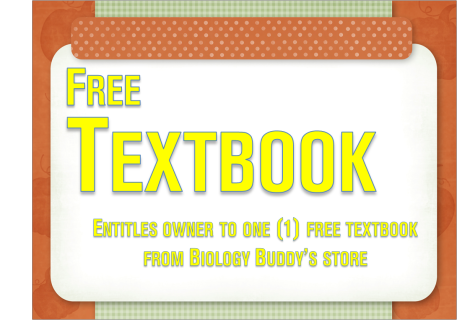 To place an order, click the button below. 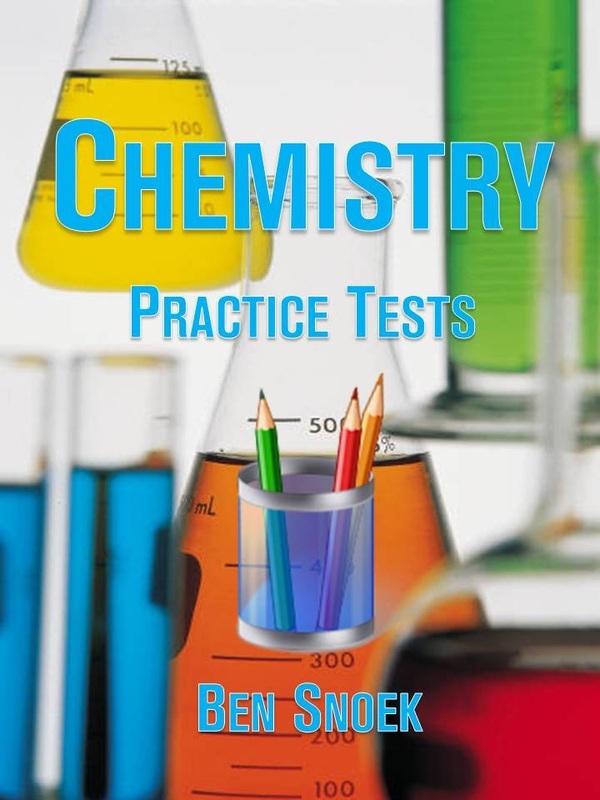 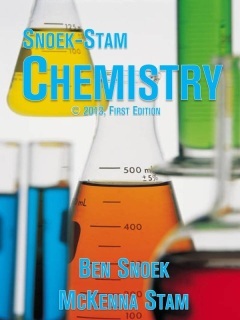 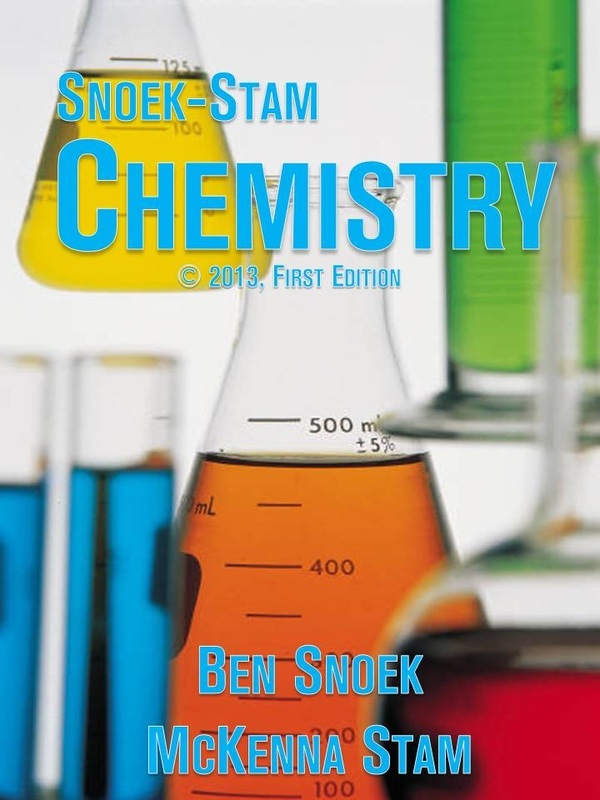 Snoek-Stam Chemistry First Edition: Student Edition Coming Soon! 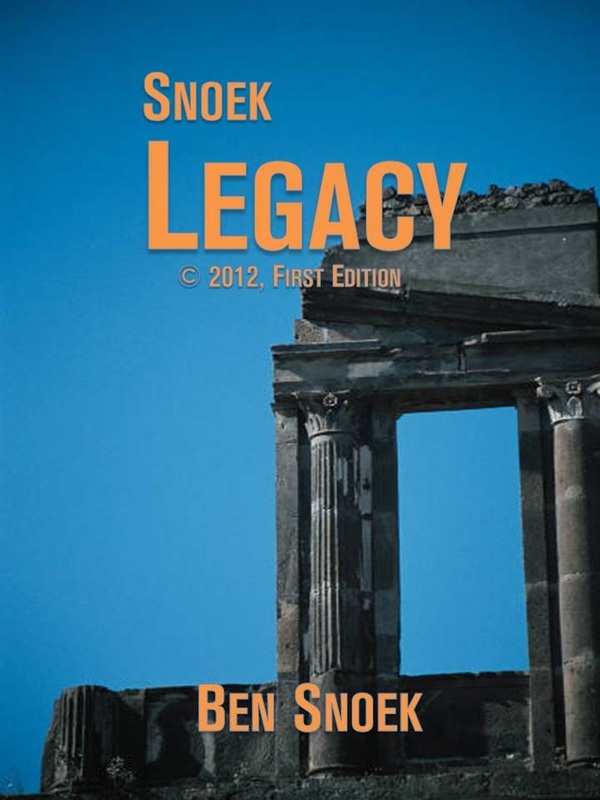 For future release in 2013. Snoek Legacy First Edition: Student Edition Coming Soon! 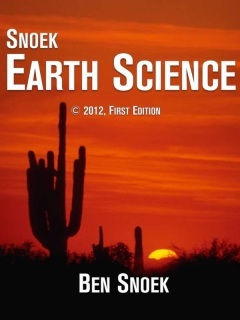 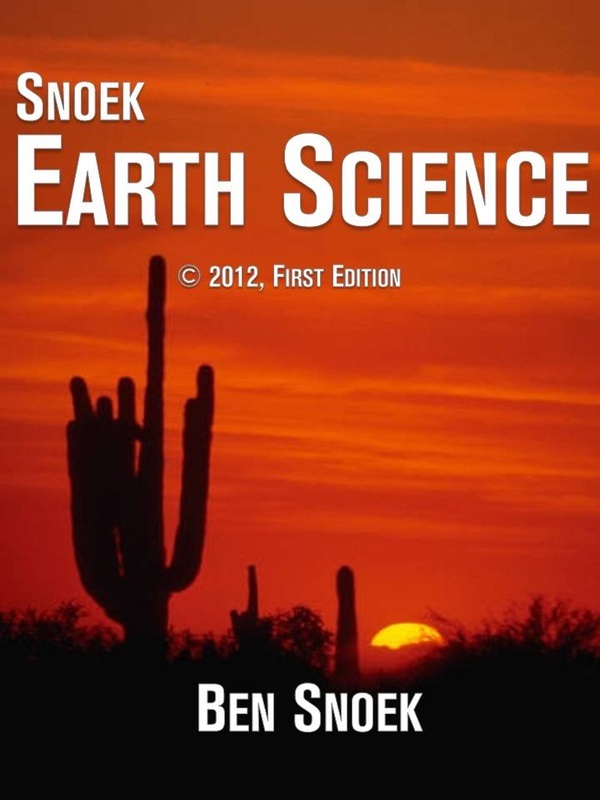 Snoek Earth Science First Edition: Student Edition Coming Soon! 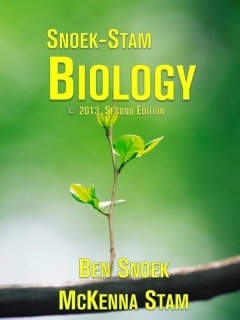 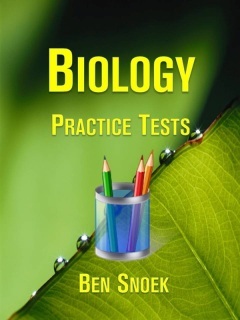 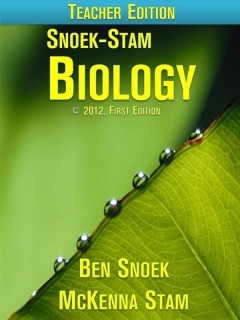 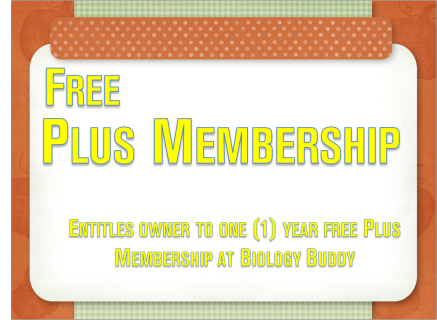 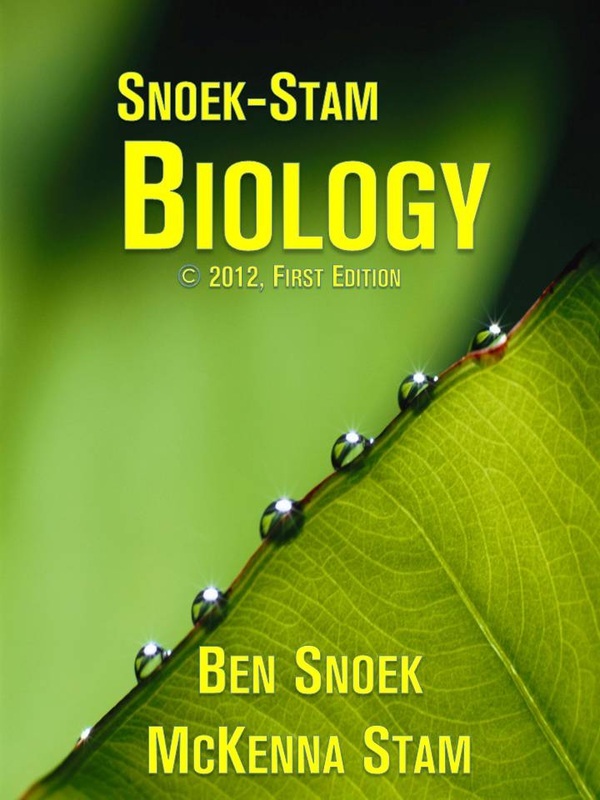 Snoek-Stam Biology Second Edition: Student Edition Possibly coming soon!